One of the most talented funny men you'll see live. Then click on the flat screen and scream "Holy crap! Didn't we just see him on stage?" 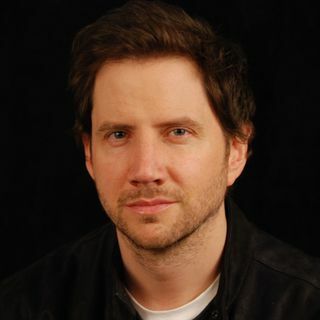 Jamie Kennedy has bridge the gap. Television shows to movies to live in a town near you. Very gifted of truly grasping the strings that make you not only laugh but turn the performance into a lifelong conversation.